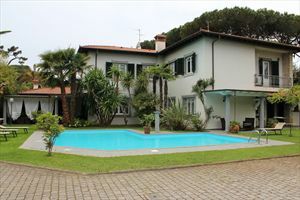 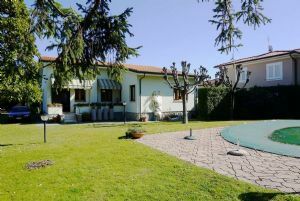 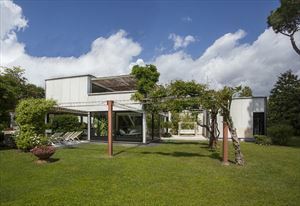 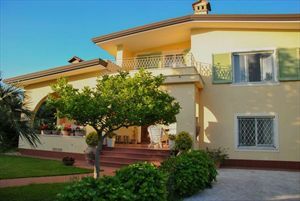 Very nice single house for rent (130 sq m) with small garden located in the central area of Forte dei Marmi, about 1000 meters from the sea. 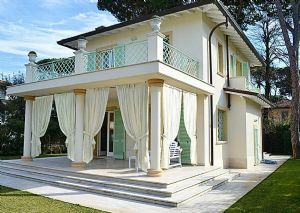 Equipped with air conditioning, alarm system, internet access, electric gate, safe. 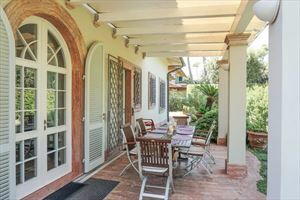 On the ground floor there are living room, kitchen, bathroom, terrace with tents equipped with large dining table and furniture summer. 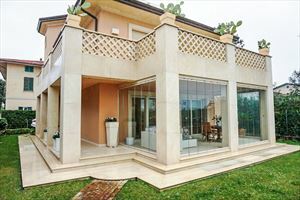 First floor - double room, 2 double bedrooms and 2 bathrooms.